Polk has unveiled a new range of headphones designed for sports and exercise, which they have named the UltraFit Sports Headphones. There are four different models in the range starting from $50 and climbing to $100 providing different styles and colours to suits a range of uses. 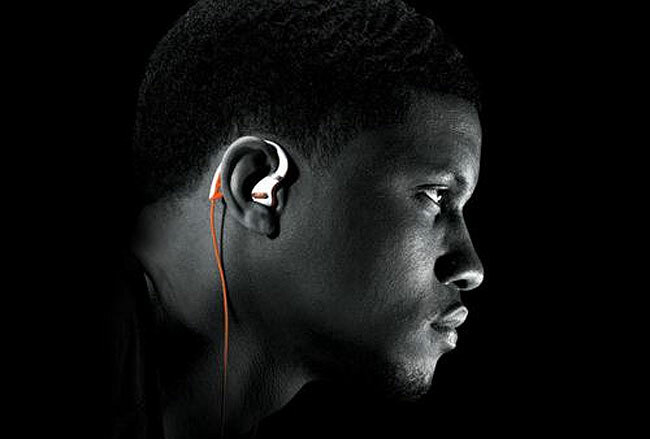 The UltraFit 500 model ($50) is an in-ear headphone with two planar audio cables, the UltraFit 1000 ($70) is also in-ear with similar features to the 500 with the addition of an in-line three-button remote and microphone. Watch the promotional video after the jump.